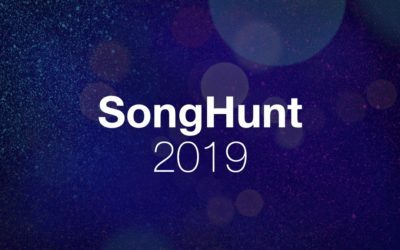 Our quest to find the best song from the 2019 national final season continues with Heat 6. 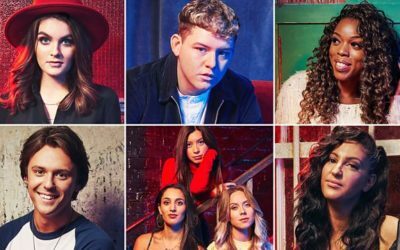 Our quest to find the best song from the 2019 national final season continues with Heat 4. A confident result: It’s S!sters for Germany! Causing headaches for typographers all around the continent, the duo S!sters (NB. not actually sisters) won tonight’s German final with the song “Sister”. 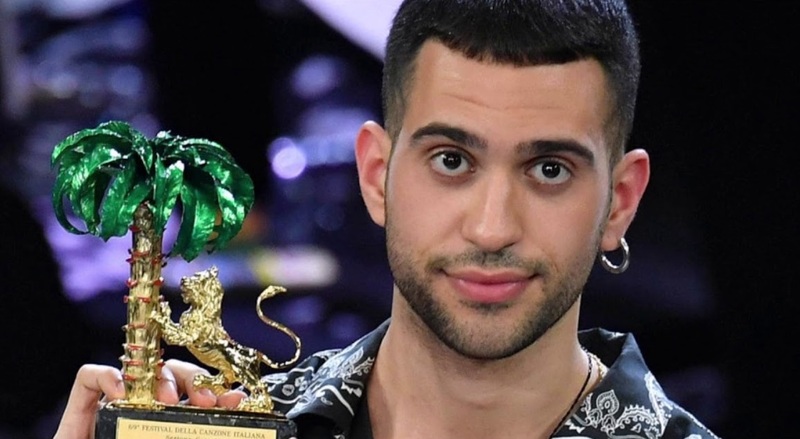 The non-siblings proved to be the favourite of the televoters and the expert jury alike, with a low score from the international fan jury insufficient to dislodge them from top spot overall. Although initial fan reaction to “Sister” appears to be mixed, it was at least our third-favourite in the chat on the night, with a pretty strong average score of 6.78 out of 10. However, our chatters would have preferred Aly Ryan (6.83) or especially Lilly Among Clouds (7.27) to be going home with the ticket to Tel Aviv. We’ll have some in-depth reaction to the German result in the next few days, but for now, as we gear ourselves up for tomorrow’s Super Saturday onslaught, sit back and enjoy the song! 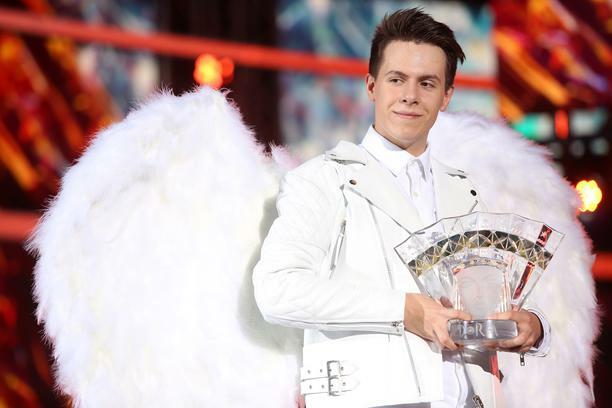 There’s no such thing as a quiet Saturday during the Eurovision national final season, but there’s always one week when things get particularly hectic – and in 2019, that was last night. While six countries held semi-finals on the way to deciding their entry for this year’s contest, there were no fewer than four finals for fans to choose between. Like everyone in the online ESC fan community, we set up shop in our #esc chat all night long, juggling the various webstreams and voting on as many of the songs as possible along the way. It was a lot of fun, but it’s easy to lose sight of what actually happened. So who’s heading to Tel Aviv in May? 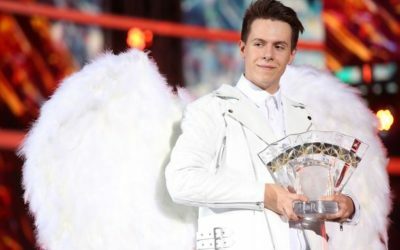 Thanks to timezones and scheduling, the first part of the Eesti Laul final in Estonia was free from clashes with other finals. Our favourite in the chat was the old-school charm of “Soovide puu” by Sandra Nurmsalu, which failed to reach the superfinal (that never happens to a chat fave). Instead, the superfinal was an all-male affair. 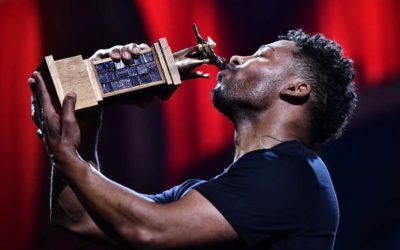 Stefan (“Without You”) and Uku Suviste (“Pretty Little Liar”) put up a decent fight, but despite the jury’s best efforts to prevent him from making the final three in the first place, the televote fell head over heels in love with Swedish import Victor Crone and his song “Storm”. 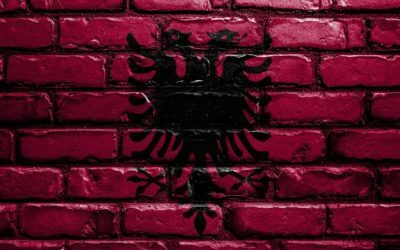 With two finals beginning at 20 CET, there was a decision to make, and most of our chatters went with Croatia and the return of the legendary national final format Dora. (We’re nostalgic like that.) A lot of the fansphere seemed indifferent to it, but we really enjoyed the Croatian final, sending no fewer than six (!) 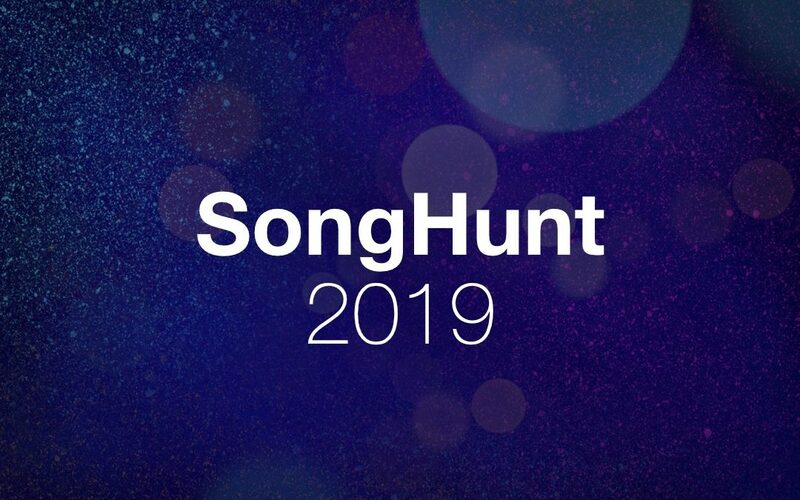 songs from it into the next heat of our SongHunt. Our chat favourite, “Indigo” by Domenica, was largely ignored by the juries and televoters alike – but despite the cheesy performance involving a huge pair of wings (songwriter Jacques Houdek not being known for understatement), we were quite fond of the eventual winner too. 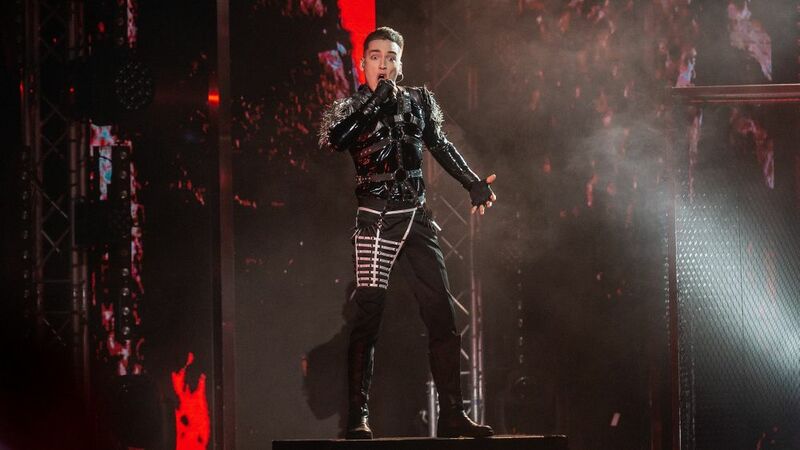 “The Dream”, performed by teenager Roko Blažević, will be hoping to make it three qualifications out of four for Croatia since the country’s return to ESC in 2016. The fourth final of the night, Latvia, fell through the gaps in our chat somewhat because of the schedule clash. That’s a shame, because the first years of the Supernova format were a real favourite of ours, particularly when the heats took place on a quiet Sunday night after a heavy weekend of national final action (and with the now-legendary Rīgas Bebrs interludes). In keeping with doing things on the quiet this year, Latvia went and made an interesting choice for ESC 2019, the calm and unassuming “That Night” by Carousel – which feels like the kind of song that could land just about anywhere on the scoreboard. Speaking of Sunday shows after a busy Super Saturday, the weekend concluded with the national final in Romania. 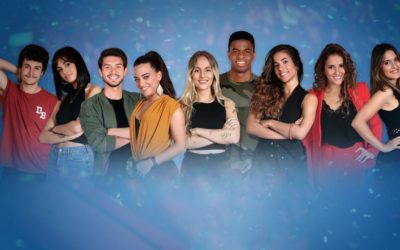 Having been preceded by two semi-finals, there was a wide assumption that this would be a head-to-head duel between Laura Bretan and Bella Santiago, with the former in pole position – though with a system where each of the six jurors had the same weighting as the entire televote (! ), anything was possible. 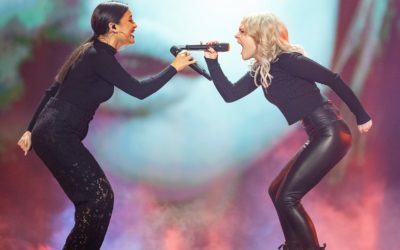 And so it proved, as Laura and Bella had to give way to Ester Peony and “On A Sunday”, a song all about the day when Romania holds its national finals. 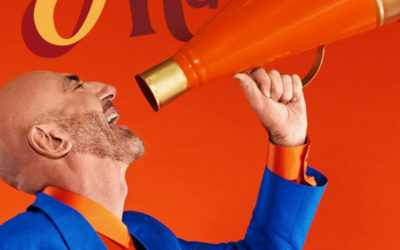 Despite finishing just 8th in the televote, Ester had the jurors firmly on her side, so she is the person tasked with returning Romania to the ESC grand final following their first ever non-qualification last year. 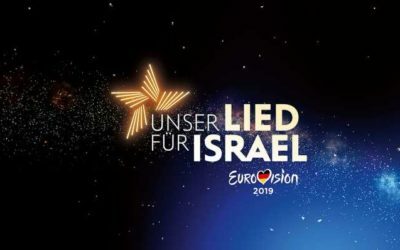 And now we get to breathe for a few days, go on a crash diet to recover from all the wine and crisps we consume every single Super Saturday, and reconvene on Friday for the national final in Germany – always a very watchable bit of television. 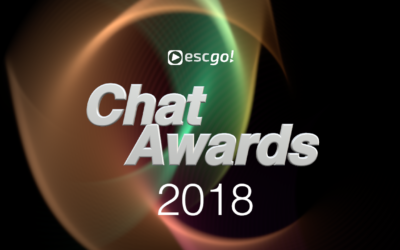 Why not join us in the #esc chat and share the moment with us? Who says exciting things only happen on Super Saturday? 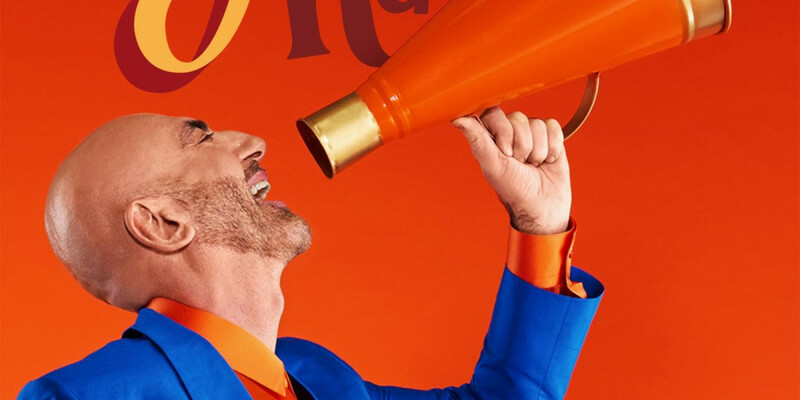 It’s been a busy working week in the world of Eurovision as the 2019 contest moves ever closer! 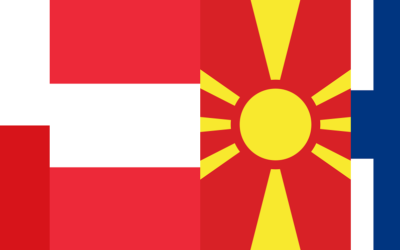 In other internal selections, we learned that Austria will seek to maintain its good recent record in the contest with the electropop singer Paenda and “Limits” – though we won’t get to hear the song until much later in the season – while Macedonia, still trading as “FYR Macedonia” for Eurovision purposes despite the recent legislation on their new country name, announced the return of their 2008 representative Tamara Todevska in solo form for the 2019 edition. Perhaps most excitingly of all, Finland announced that they will be repeating last year’s national final format (one artist, three songs) and that the artist in question will be none other than Darude, responsible for one of the biggest club hits of the early 21st century with “Sandstorm”. All three of the songs in the final on March 2nd are expected to feature Sebastian Rejman on vocals. Some evil genius on the internet almost immediately came up with the perfect mashup to celebrate Darude’s arrival in the pantheon of Finnish entrants – we love it. 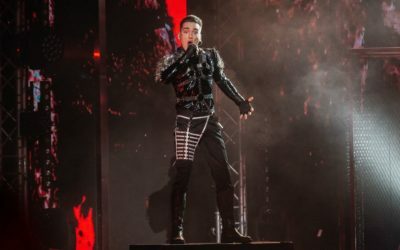 The 2019 season continues to gather pace with tonight’s first Estonian semi-final, followed by a whole clutch of shows on Saturday night – including the first heat of Melodifestivalen. Don’t forget you can join us in the #esc chat to watch the shows together and give your votes and thoughts!